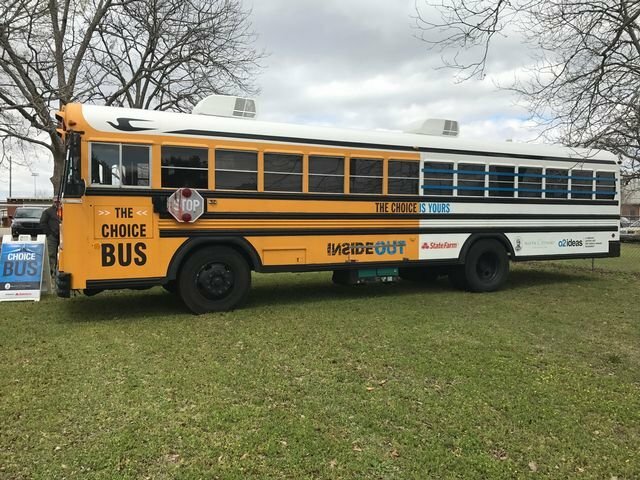 The Choice Bus came to visit some of our 7th and 8th grade students yesterday. It was sponsored by State Farm. Students boarded the Choice Bus and saw how their decisions today could affect their future. We would like to thank those that made this opportunity possible for our students.